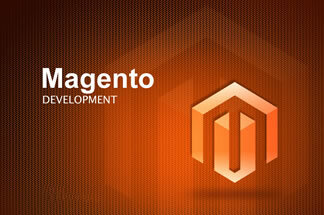 Magento Template Conversion for a IT solution provider in Hong Kong to convert their website to magento template with user-friendly and attractive features. The client wanted a customised Magento Template conversion with changed routines for home page, sub pages and shopping cart. The changes included Personalized Home Page, Unique Home Page Image on every refresh and Control of data and images along with its position on the display, Product Selection to be in just few steps with a rich UI and easy to select options, Customised Search Options, Add to Cart using Light box Integration, One Page Checkouts. ANGLER developed a customised Magento template to cater the needs of the client. The template covers the entire transactions of the company. Conversion was user friendly with directly configurable option from the main CMS. The client can control the various aspects of the website; can define what should be displayed on the home page and at what location. We Customised the Magento CMS to control the flow as per the client's needs.